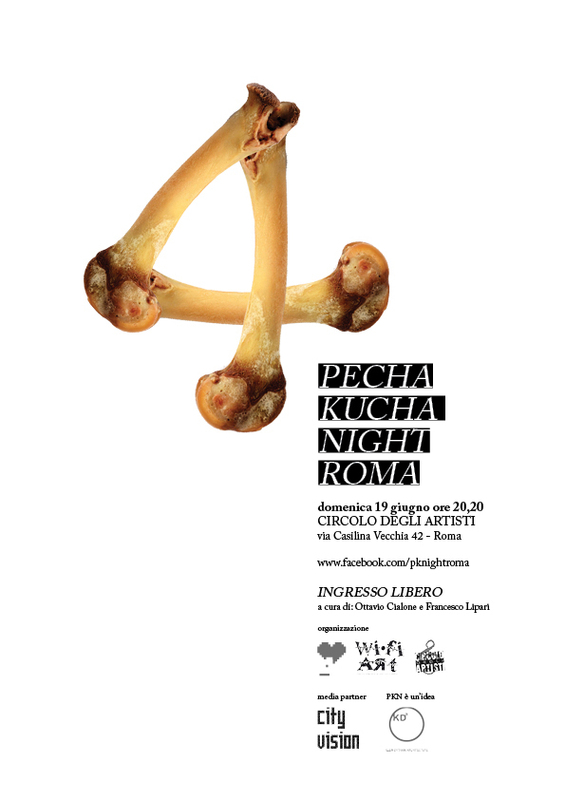 PECHA KUCHA NIGHT ROME vol. 4 will also be presented throughout the night. Pecha Kucha Night is an event developed in Tokyo in 2003 based on the initiative by Klein Dytham’s studio, and it is currently organized in over 100 cities. Pecha-Kucha in Japanese is the onomatopoeic equivalent of “chit-chat.” Pecha Kucha Night promotes works originating from various creative fields: architecture, design, graphics, photography, music… The innovative idea that characterizes Pecha Kucha Night is the way in which the projects are presented by single creative individuals and the mantra of 20X20 that they all adhere to. Each participant has at his or her disposal 20 seconds per slide and 20 slides each, to present their own work in 6 minutes and 40 seconds. 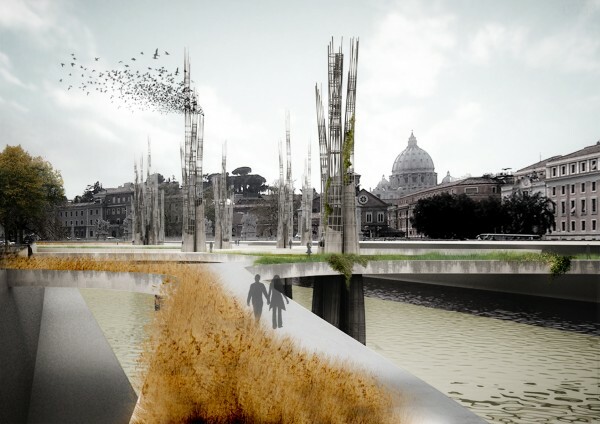 Artists were selected for the event and will present their work over the course of the night. 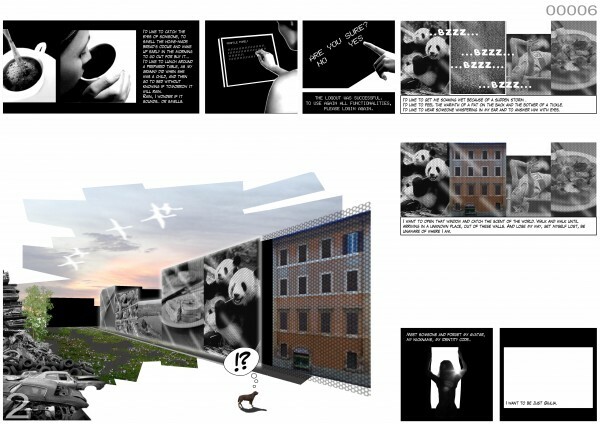 An exposition space will also be set up for drawings and models produced by the participants. All other groups and individuals in attendance will become protagonists for future PECHA KUCHA NIGHTSTM foreseen in the upcoming months.